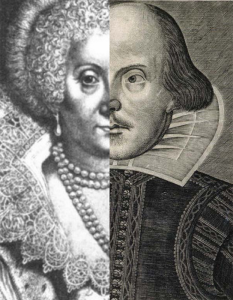 Shakespeare and His Sisters on Site, working closely with Penshurst Place, look at the parallels between plays by Shakespeare and two women writers of the Sidney household, the Countess of Pembroke and her niece, Lady Mary Wroth. 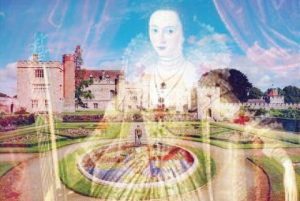 On 16 September 2018 Dramatizing Penshurst staged the first professional production of Lady Mary Wroth’s play Love’s Victory (1617) in Baron’s Hall at Penshurst Place, funded by a grant from the Arts and Humanities Research Council. 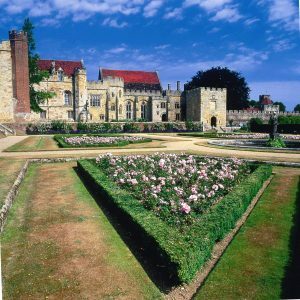 Shakespeare and His Sisters on Site has engaged with local communities including tutors and members of the Kent Adult Education groups and courses run at Sevenoaks (directed by Marta Doran) have begun to explore the Sidneys of Penshurst. Special thanks to Lord and Lady De L’Isle and their son Philip, to Ben, Nikki and all the staff at Penshurst Place and to Ray and Mary for their help to Professor Findlay.